Adorable 2/2 needing just a little TLC to make it a sweet home for a new family. Perfect starter or retiree home.Can't beat the price on this one which includes a 1 car garage, laminate flooring in main areas and open kitchen overlooking the living /dining areas. All measurements are approximate and need to be verified by the buyers and appliances are not warranted. 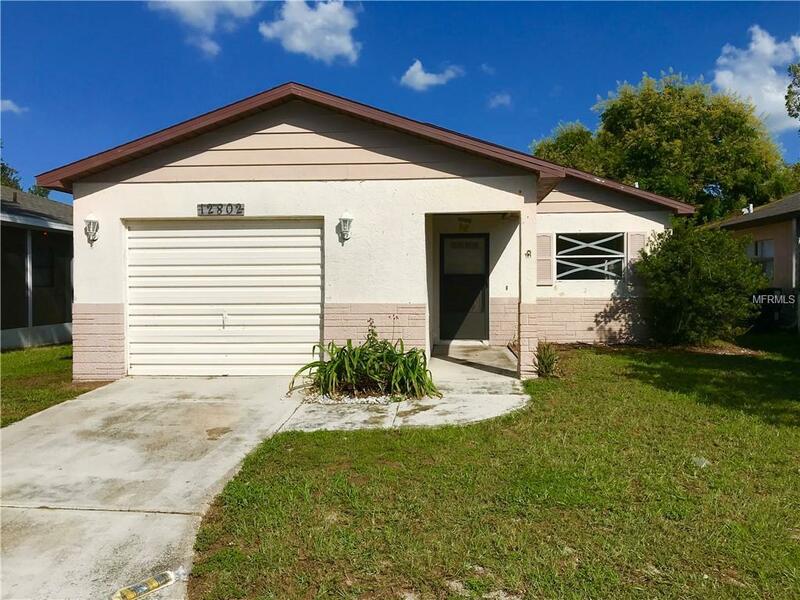 Seller requires homes be on market for 10 days so no offers will be submitted before 11/06/2018 and then open to all buyers.